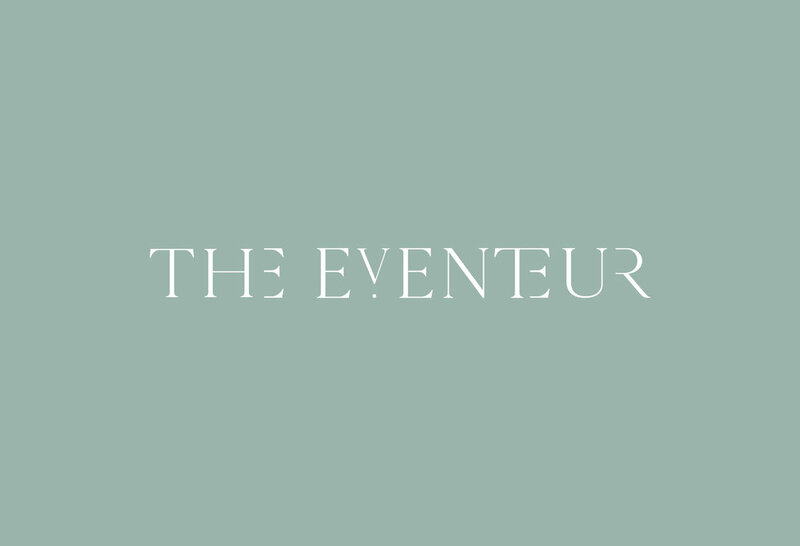 The Eventeur is a small but mighty luxury destination wedding agency. They are not like the massive agencies , or the faceless booking engines you might stumble upon online. 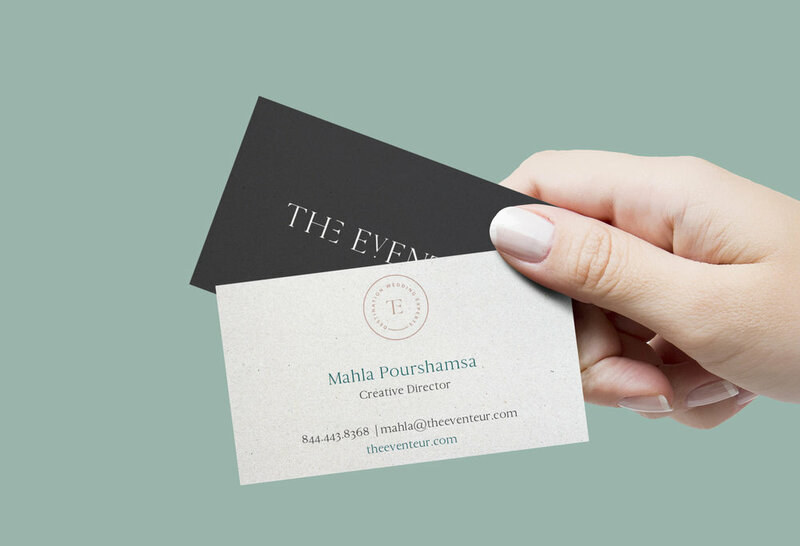 Mahla and her team are the best of the best! They are here to guide you and your guests on not only an amazing wedding but a trip of a lifetime.